Want to be updated with our latest news and free offers? Join us! We will keep your details confidential. Local Machine > Next > Yes > Place all certificates in the following store > Tap the Browse button. In the Select Certificate Store pop-up window, scroll down and select Trusted People, and then tap OK.
For Internet Explorer / EDGE browsers please download our zip file. Click on "More info" and "Run anyway"
Step 4 - Open the app and enjoy movies! Follow our Twitter account for more updates! 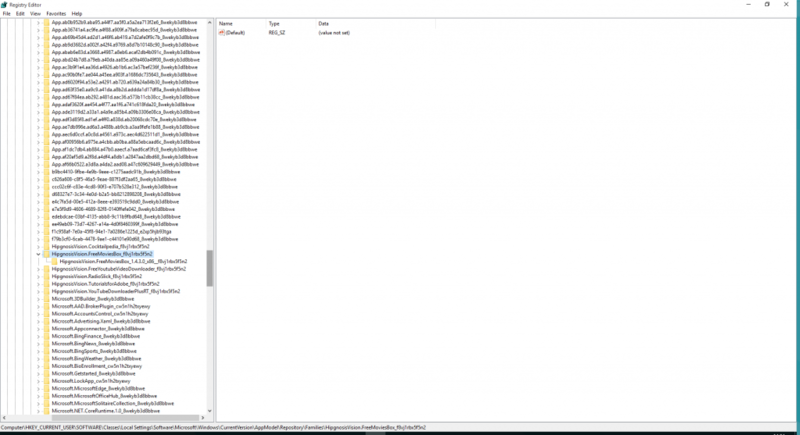 Some user kindly reported crushes and blockages while using Free Movies Box on Windows 10. This workaround offers a solution to this kind of problems. 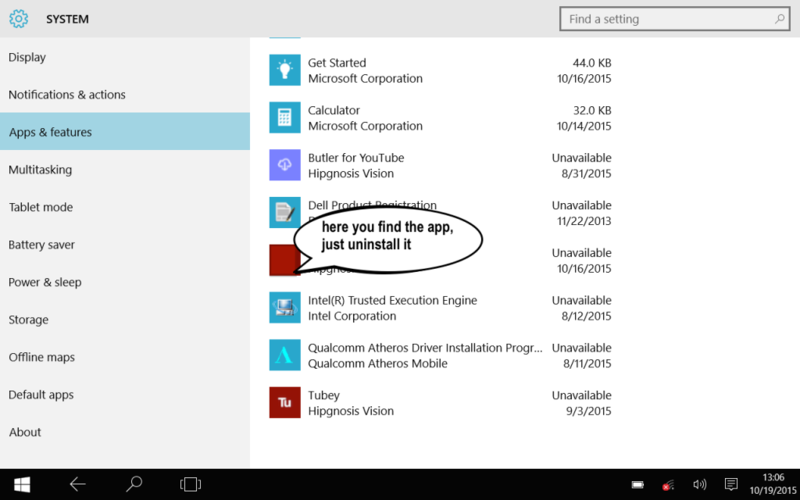 Basically you have to uninstall the app and erase the registry key manually. 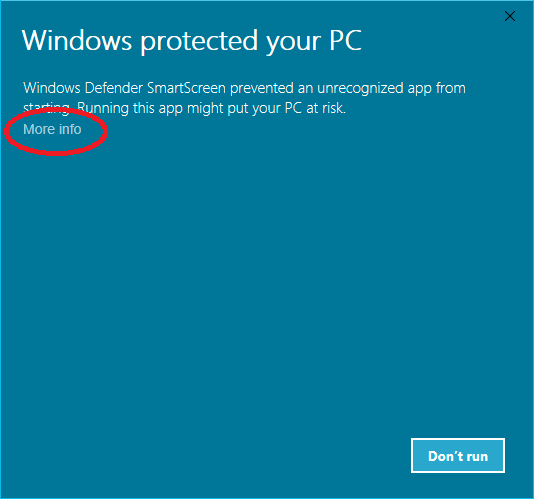 For unknown reasons Windows 10 do not erase the registries automatically. Most advanced users know all about it, but if you didn’t know what the Windows registry is, it’s a several megabyte database that stores most of the information for your Windows operating system. It contains thousands of configuration settings for Windows itself, third party software, hardware and preferences for the individual users on the computer. Editing the Windows registry can be dangerous if you don’t know what you’re doing, so be careful and follow the steps. Step 1 - Uninstall the app. Go to SETTINGS -> System -> Apps & features -> the app is in the lower area of the list (search for the red square). It's easier with a mouse or trackpad, but you can do it on touch devices as well. Tap/click on the app and when Uninstall is visible just tap/click it. Step 2 - Download RunAsSystem , extract and run it. You can download the small program from the link provided or from our website using this link: Download RunAsSystem (2). This small app / program is needed just to let you operate as system administrator. Step 3 - Click/tap the Browse button and look for regedit.exe which is normally located in the Windows folder, or simply type regedit into the box. 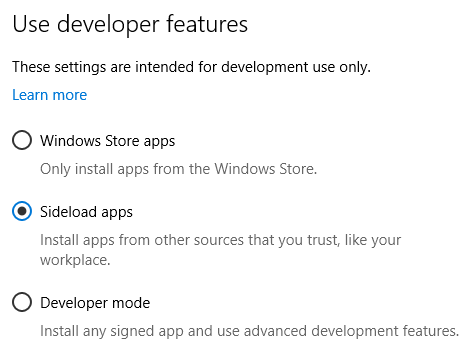 Step 5 - After that just go to Windows Store, search for Free Movies Box and reinstall it just like any other app. Your crush problems disappear. On android i can not get any movies to come up. How often are updated the movies? Movies list is updated weekly. App is legal and safe to use, all movies are hosted by YouTube (most of them) and other streaming providers. So, if it is legal for YouTube then it is legal for anybody. Add movies to your 'Favorites'. This option is available only for Windows Metro version (Windows 8.1, 10) and Windows Phone version (Windows 8.1) and you can tap on the star when you open the movie, it will enter in your favourite movies list. You need a good internet connection to watch the movies, especially HDs. At this moment our team working on a solution for that. 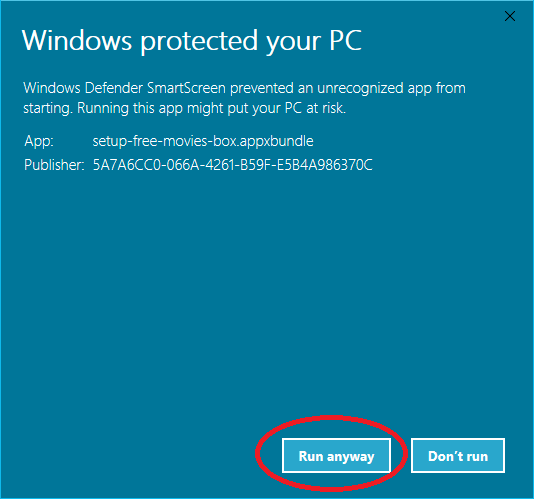 This option is only available on Windows 8.1. All our apps are free, but contain advertisements! You can buy the app and in this way you'll remove the ADS forever from your app! The cost is 4.49 USD but can vary depending on the country. I paid but ADS appear. Just click again on the button ‘No Ads’ and then restart the app, if that solution doesn't work then try to reinstall the app. No plan for iOS. Sorry!